Crock Pot Hot Cheesy Chicken Sandwiches is the perfect leftover chicken or rotisserie chicken recipe. Starting with cooked chicken that takes all the hard work out of making a delicious hot chicken sandwich recipe for the family. 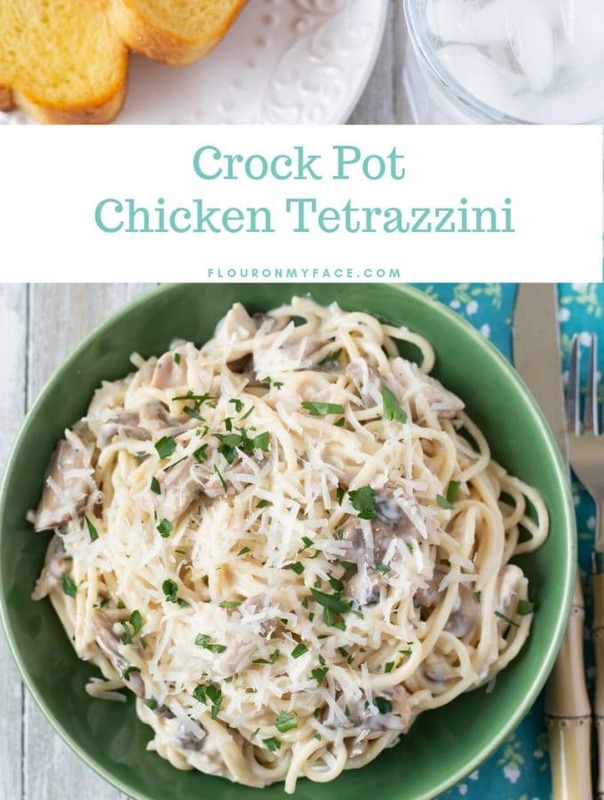 One of my families favorite crock pot chicken recipes. 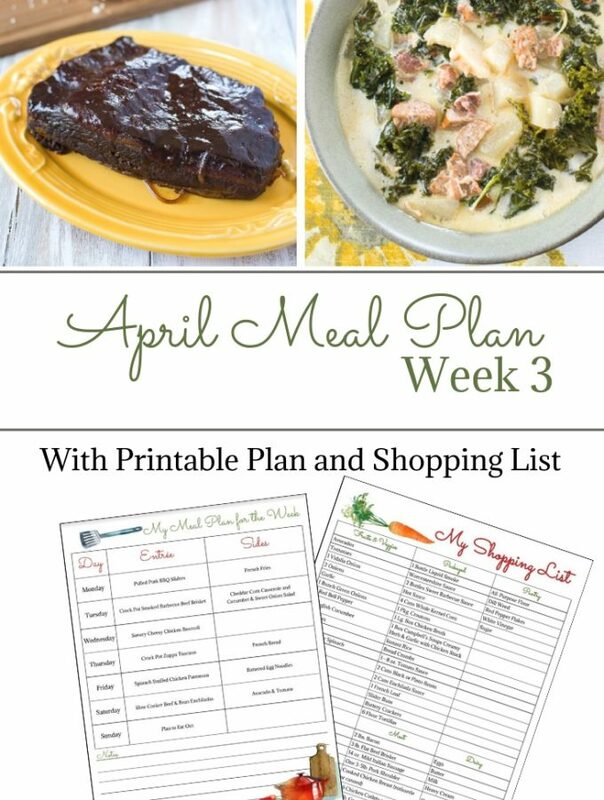 Last week I shared a crock pot recipe for Crock Pot Rotisserie Chicken. 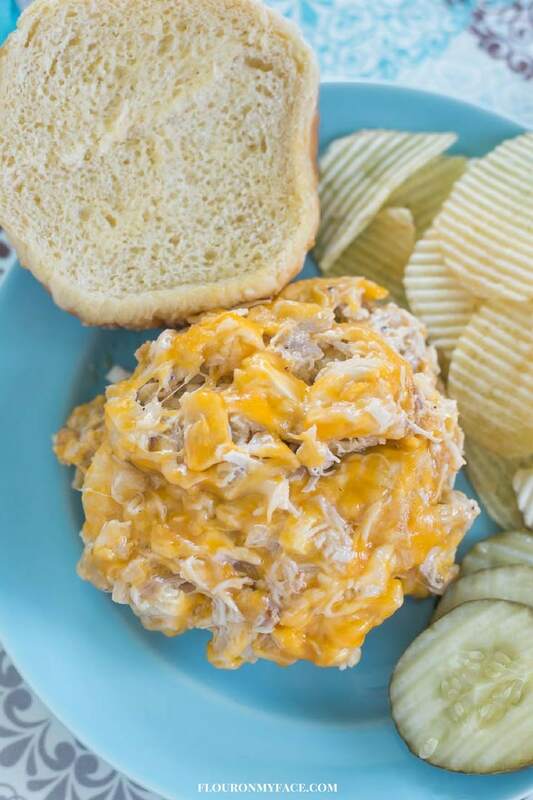 If you love cooking a whole chicken in the crock pot because it always tastes so good then you might want to cook a chicken in the crock pot and use the shredded chicken meat for this Crock Pot Hot Cheesy Chicken Sandwiches recipe. If not you can use any leftover cooked chicken you have on hand to make these Crock Pot Hot Cheesy Chicken Sandwiches. 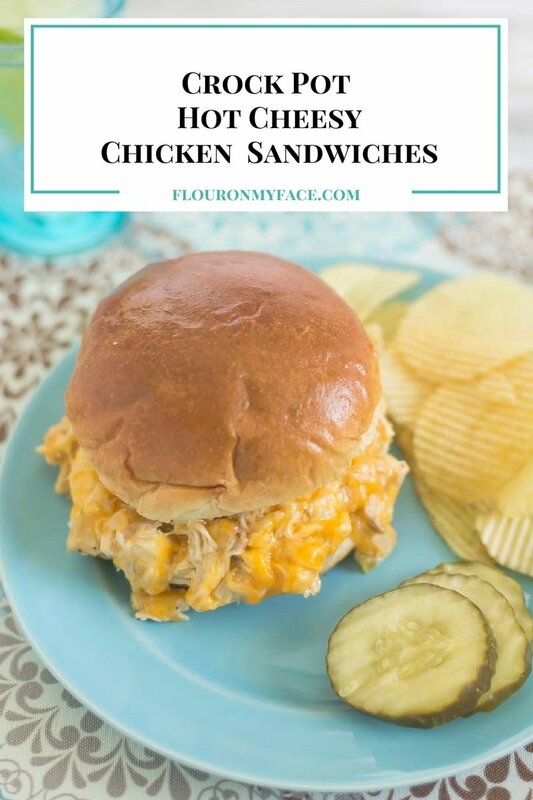 If you are a meal planner you might already have a freezer bag or two full of cooked chicken that you can turn into a new recipe like Crock Pot Hot Chicken Sandwiches. 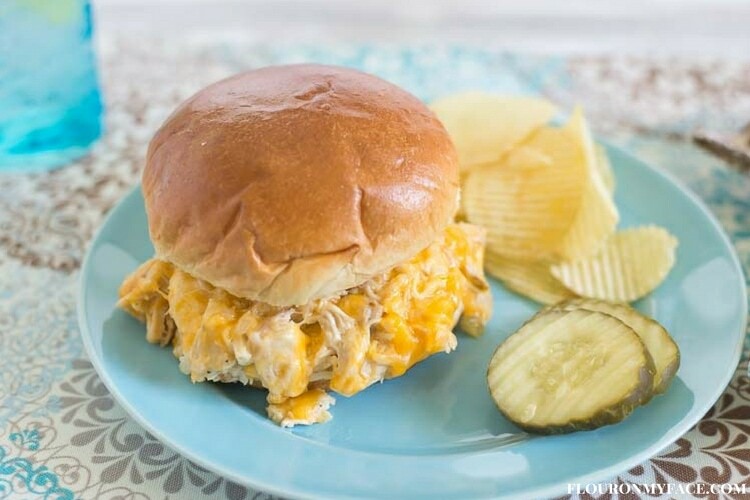 These Crock Pot Hot Cheesy Chicken Sandwiches can be served on buns or would be delicious served over toast. It reminds me of a warm chicken salad. If you like the flavor of bell peppers then you could add some red bell peppers to the ingredients also. But I would only add about a 1/4 cup of diced sweet red peppers so the flavor of the red pepper doesn’t overpower the cheesy chicken. Place all of the ingredients except one cup of the shredded cheese and the buns in a crock pot. Cover and cook on low for 3-4 hours, mixing occasionally. Before serving sprinkle remaining 1 cup of cheese over the top of the ingredients in the crock pot and cover. Serve over toast or on hamburger buns once the cheese has melted. Crock Pot Hot Cheesy Chicken Sandwiches is the perfect leftover chicken or rotisserie chicken recipe that takes all the hard work out of making a delicious hot chicken sandwich recipe for the family. 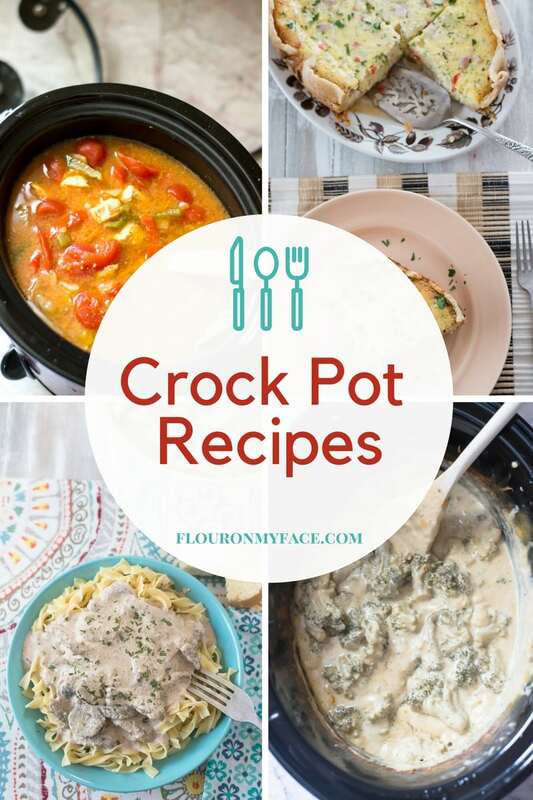 For more Easy Crock Pot recipes head over to the Flour On My Face Crock Pot Recipe page for over 200+ easy Crock Pot recipes for Busy Moms. If cheese is involved I’m front and center. This recipe would be ideal to feed a bunch of people. I’m thinking fall and after an active sports game outdoors. This would be great even for tailgating. All you need are buns and munchies. YUM!! Thanks for stopping by! 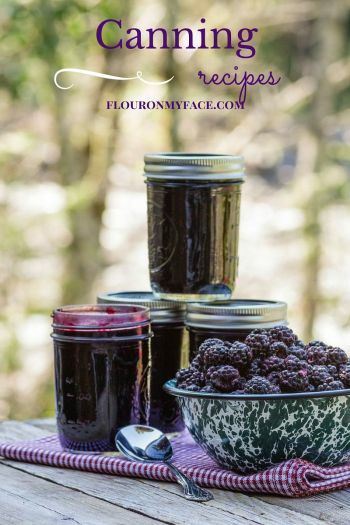 This recipe would be perfect for tailgating! I love using my crockpot, especially when I have to feed a crowd. This looks party perfect…and totally delicious too. 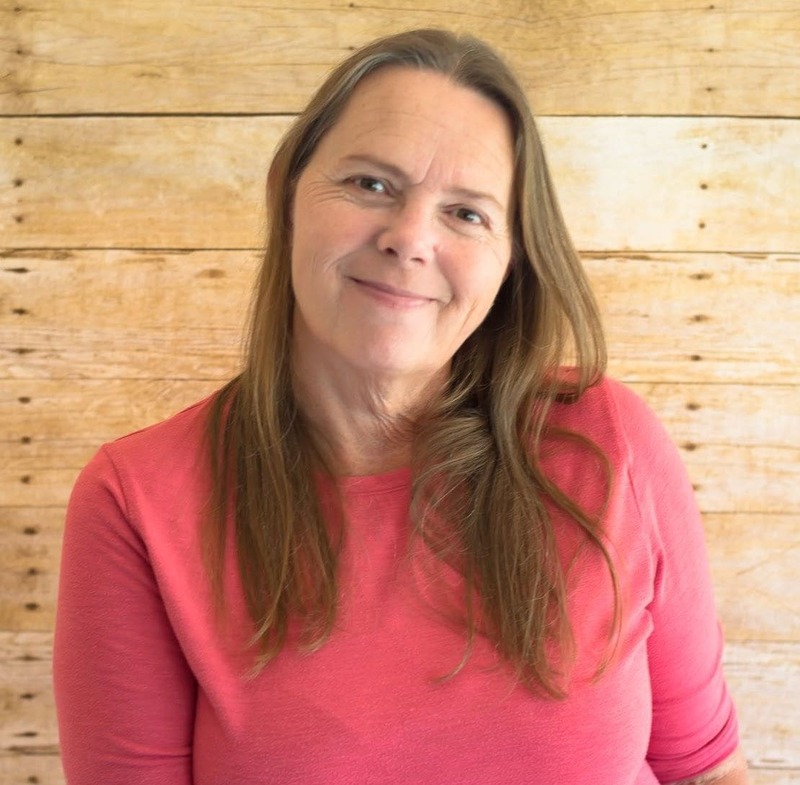 Gloria my crock pot has saved many a dinners for me. It is a great appliance! You had me at ‘crockpot’ then you added cheese! YUM! So glad you share with us at Merry Monday! OH Arlene now that I have the crockpot these are become a real treat. 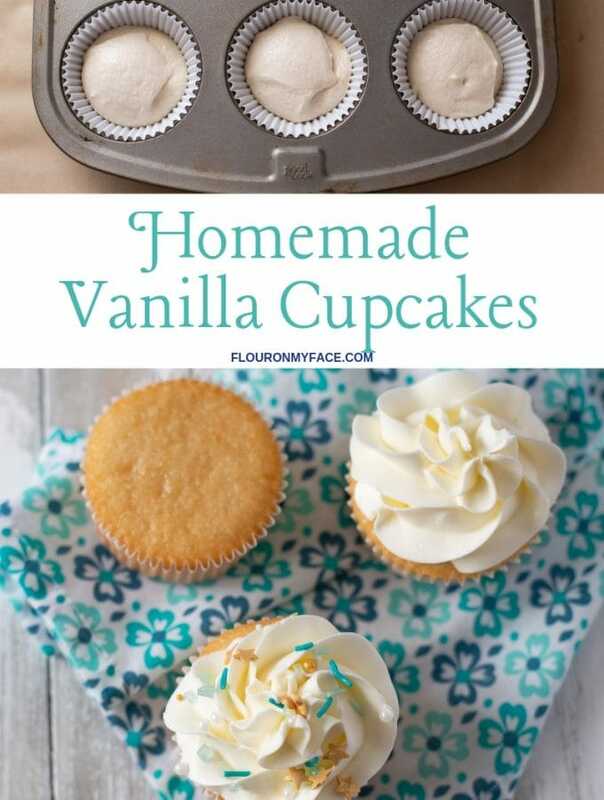 I love such easy recipes. CHeesy and easy are my two favorite.. Cant’ wait to try this. Veena that is great! 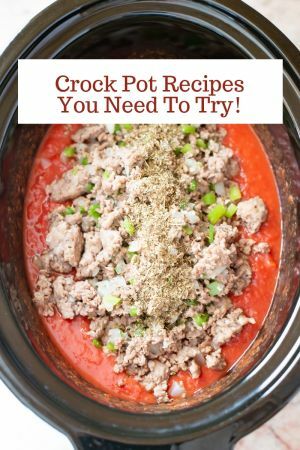 Crock pot recipes are so easy to make! Hey, Arlene! Just wanted to let you know that we loved your Crock Pot Hot Cheesy Chicken Sandwiches so much when you shared it at the #HomeMattersParty last week, we’ve FEATURED it THIS WEEK! Hope you can check it out when you get a sec. Happy Friday!! !